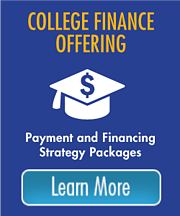 The College Coach® advantage helps students navigate the unique process of successfully transferring colleges or universities. Your student’s dedicated transfer counselor – a former admissions officer from a highly selective university – will provide one-on-one guidance and a personalized plan that targets his or her specific goals. Application Express – Our expedited offering is designed for students who know exactly what colleges they want to apply to. Up to 10 hours of time to put the finishing-touch on precisely the areas you need: college essays, interview preparation, standardized test strategy, scholarship search support, and guidance regarding tuition payments. 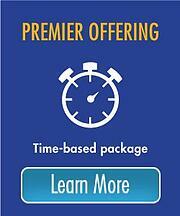 Premier – This time-based offering is best for students who are looking for comprehensive, start-to-finish assistance. Up to 20 hours of personalized guidance from a dedicated advisor includes every aspect of the process, from researching colleges through the critical point of application submission. 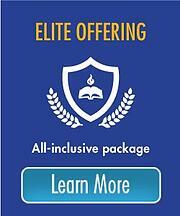 Elite – Our most comprehensive package offers students priority scheduling, no cap on time, and one-on-one guidance with their dedicated advisor for every area of the transfer process. College Coach’s range of offerings for transfer students will allow you and your student to meet the demands of your busy schedules while navigating this unique admissions process. Learn more about our suite of comprehensive services. 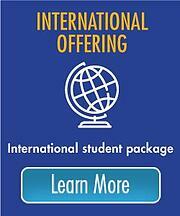 Call 877-402-6224 or complete the form below to learn more about College Coach for transfer students.